6.2” dual-curved QHD Super AMOLED display. Infinitely brilliant. A screen without limits. The world’s first Infinity Screen has an expansive display that stretches from edge to edge, giving you the most amount of screen in the least amount of space. Samsung's best ever smartphone camera. Take brilliant photos in any light with dual-pixel technology. Take clearer, sharper, more detailed selfies with Samsung’s best smartphone camera yet. 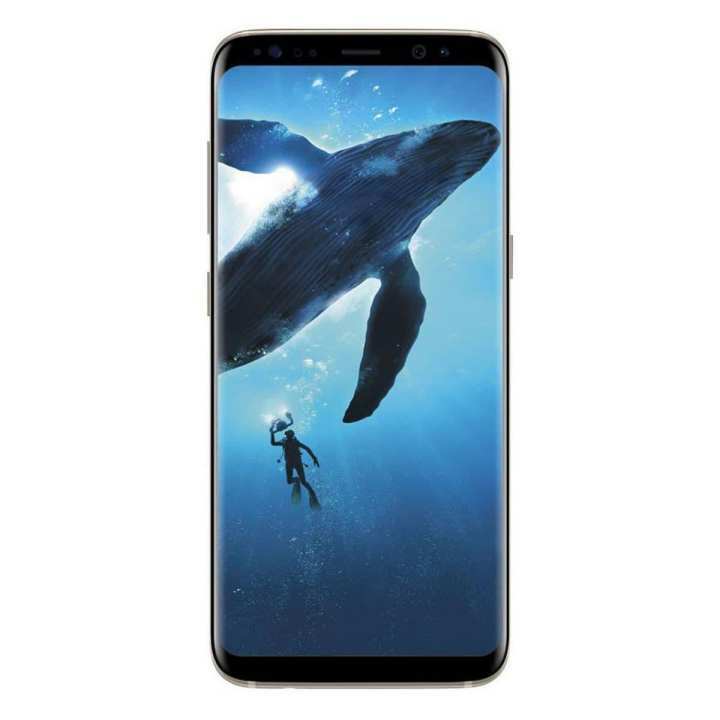 With an IP68 water resistant rating, the Samsung Galaxy S8+ can resist a splash or accidental dunk. Switching to a new device has never been simpler or smarter. With Samsung Smart Switch adapter, you have the freedom to move your contacts, text messages and media to your new Samsung device. Wirelessly connect your device to optional compatible hands-free accessories such as headsets and car kits. 64GB internal memory (with a portion of memory occupied by existing content). Expand your storage up to 256GB with a microSD card (sold separately) to make room for the things that matter most. Now security is personal. With facial recognition, the Samsung Galaxy S8+ easily unlocks with a look. Easily unlocks your device using a new fingerprint scanner on the back of the device. Product: 100% Original, boxed, with all accessories... 10/10 Delivery: Received it the next day. wow. 10/10 Thank you Daraz. Best wishes. Right product, Best quality & Superb customer service. Though it is previous year's phone, I find it incredibly useful. Is there any EMI facilities? If any then which bank cards are accepted to buy?